Caroline Harper Knapp is the founder of the popular blog, HOUSE of HARPER™, the one stop destination for all things lifestyle, home decorating, beauty, travel and fashion. 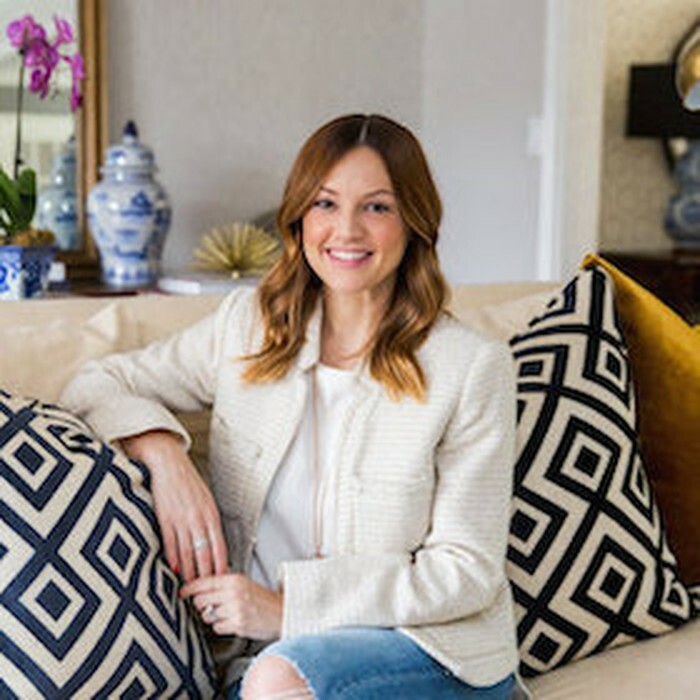 Recently relocated from New York City back to her home state of Texas, Caroline now resides in Houston with her husband and their two sons where they are busy turning their new house into a (stylish and family friendly) home. Caroline has collaborated with major industry leaders including Lowe's, Farrow & Ball and Pottery Barn Kids, to name a few. Additionally, Caroline has been featured in various publications such as InStyle, PEOPLE magazine, The Huffington Post, New York Mag‘s The Cut, Glamour Magazine, Fit Parents Magazine and Refinery29. HOUSE of HARPER has been recognized as a ‘top blog’ by Better Homes & Gardens, Redbook Magazine and Southern Living.